Repertorio Latino was born with the firm commitment of elevating the quality and presence of Spanish theater in Chicago. Through cultural exploration and theatrical experimentation, we put on stage classical and contemporary works that reflect our cultural diversity, our interests and values that help us keep alive our identity. 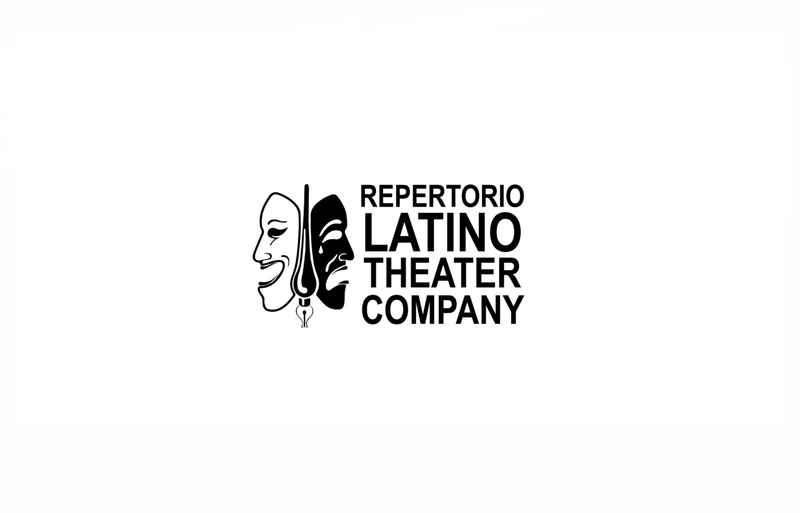 Repertorio Latino is an open forum to any artistic expression, which allows us to carry out projects and activities with other entities and individuals that share our ethics and respect for theater and art in general. Thus, we offer countless opportunities to actors, aspiring actors, directors, playwrights, theater technicians and art creators of other branches, regardless of gender, origin, race, color, creed, sexual orientation or social status. We want to pass on to the new generations our respect and love for theatrical art as well as our pride for our rich and diverse cultural heritage.